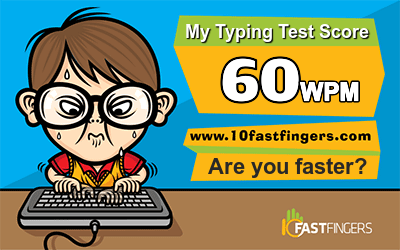 60 wpm. need to much improvement. Edited by Enpatsu Shakugan, 29 March 2018 - 06:09 PM.